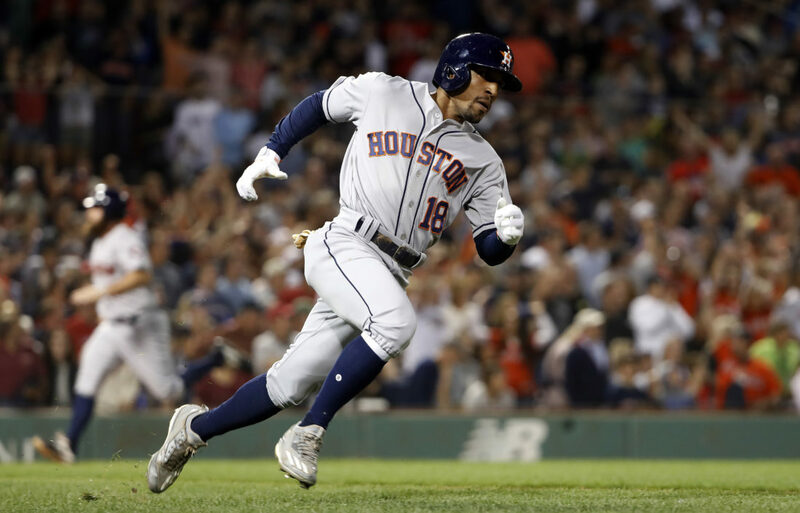 BOSTON (AP) — Carlos Correa hit a tiebreaking sacrifice fly in the eighth inning and the Houston Astros won their sixth straight game, rallying past the Boston Red Sox 6-3 Friday night in a matchup of AL division leaders. Houston then scored three times in the eighth. Correa put the AL Central leaders ahead, a wild pitch by Joe Kelly (4-2) scored another run and Tyler White added an RBI single. Ryan Pressly (2-1) got two outs and Roberto Osuna posted his 14th save. Astro starter Gerrit Cole went six innings, giving up five hits and two runs and striking out eight. Price tied a season-high with 10 strikeouts over 6 1/3 innings, allowing two hits and two runs. 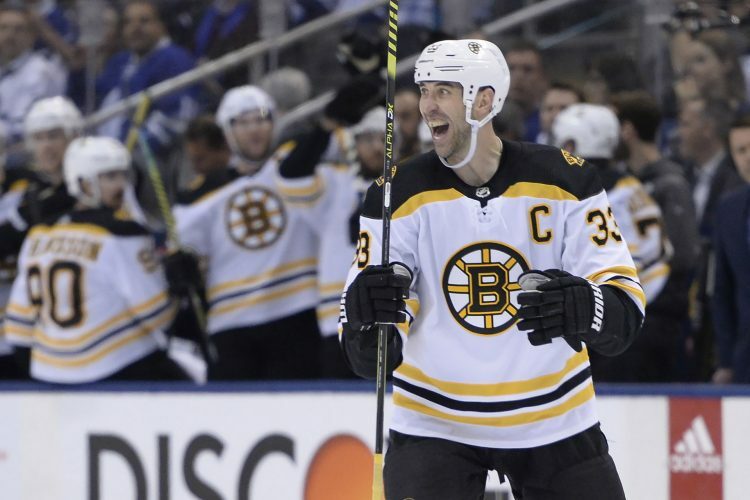 Boston had won the previous nine games he had started. Yuli Gurriel’s RBI double and Tony Kemp’s two-run double off Brasier tied it in the seventh. Martinez put AL East-leading Boston in front 1-0 with a sacrifice fly that scored Mookie Betts. Xander Bogaerts hit his 20th home run to open the Boston fourth. He had an opportunity to put up more runs in the fifth but struck out with the bases loaded to end the inning. Red Sox: Manager Alex Cora said LHP Chris Sale (mild left shoulder inflammation) will return to the rotation as the “opener” when Boston begins its three-game series against Toronto. Sale will be limited to about two innings for 40 pitches. 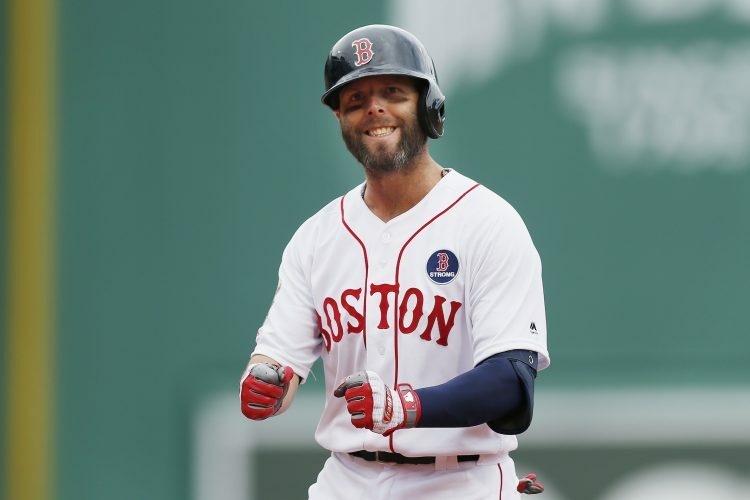 … Cora also announced that 2B Dustin Pedroia has been officially shut down for the remainder of 2018. 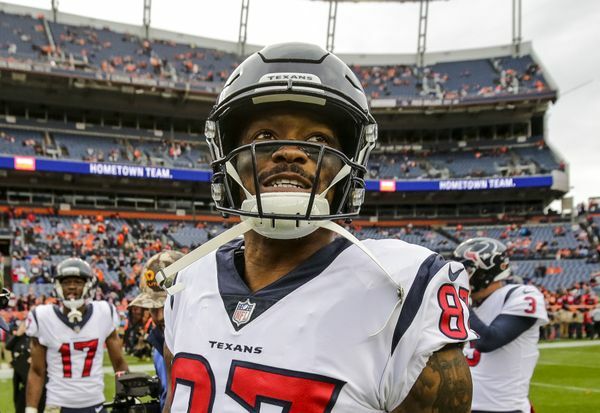 Cora said the 35-year-old veteran had an additional arthroscopic surgery on his left knee while rehabbing in Arizona in July to cleanup some scar tissue. Pedroia had two initial procedures on the knee last October. 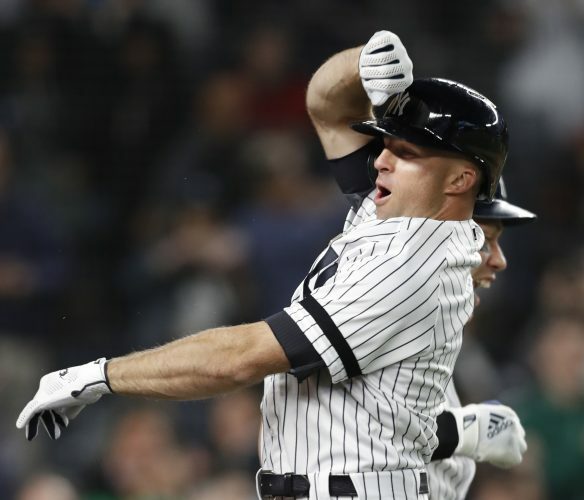 There was about a 13-minute delay between at-bats in the second inning after home plate umpire Brian O’Nora was escorted off the field after being hit int the face by a foul tip. James Hoye moved from first base and took his place behind the plate. They went with a three-person crew the rest of the game. Astros: RHP Charlie Morton is 0-1 with a 4.60 ERA and 17 strikeouts in three career starts against Boston. Red Sox: LHP Eduardo Rodriguez (12-3) is 0-1 with a 4.50 ERA in three career outings (three starts) against Houston.